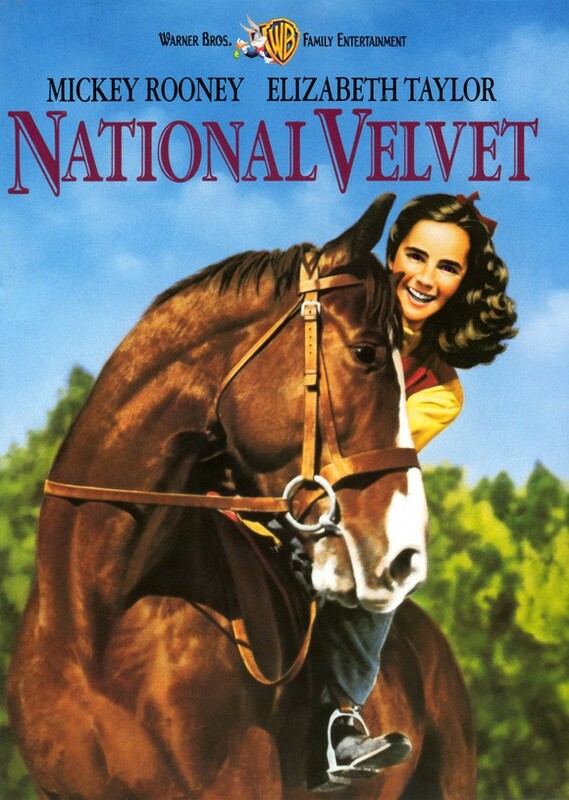 This classic family film made a star of 12-year-old Elizabeth Taylor in the title role as spunky Velvet Brown, a girl who's determined to enter her horse, Pie, in the Grand National Steeplechase. Critic Pauline Kael called it "One of the most likeable movies of all time." 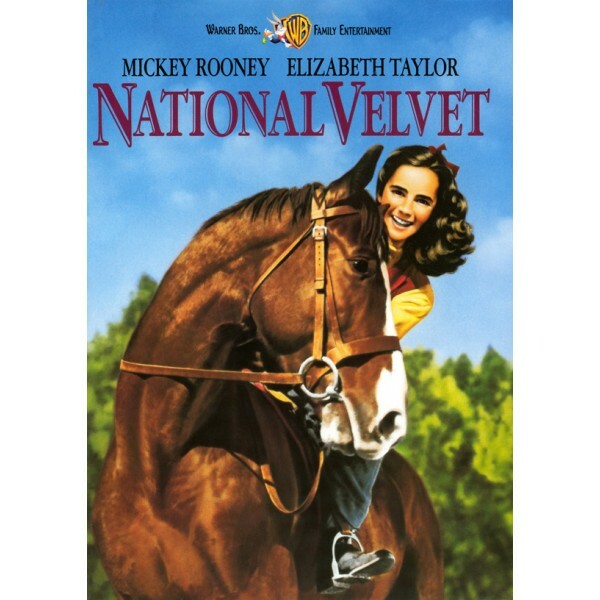 Mickey Rooney costars as a young man who helps Velvet train Pie for the big race. At the last minute, Velvet herself has to ride Pie in the tournament and cuts her hair to pass for a jockey. Anne Revere won an Oscar as Velvet's mother, as did editor Robert J. Kern, who cut together a terrifically exciting horse race. Donald Crisp and Angela Lansbury are also featured as members of the Brown family.